We love to come up with different ways to create at our house. My 5 year old is constantly crafting in some way or another. 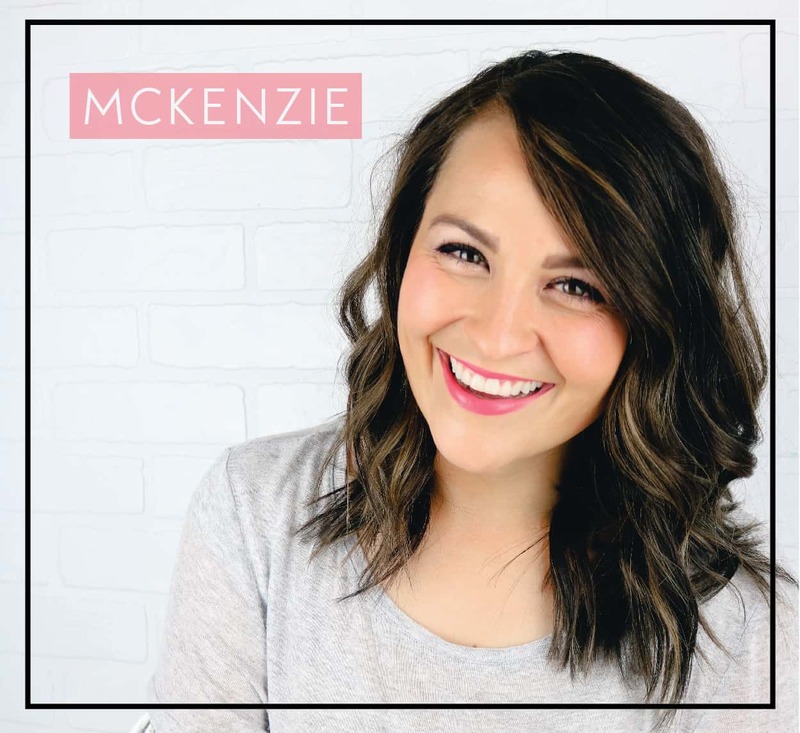 As much as she loves to draw, color, and make crafts out of paper, she can get tired of those things and looks for other ways to be creative. That is why I love the idea of having a few little boxes ready with different activities that she can do, but they are considered to be a little more special and are things that she doesn’t play with every single day. 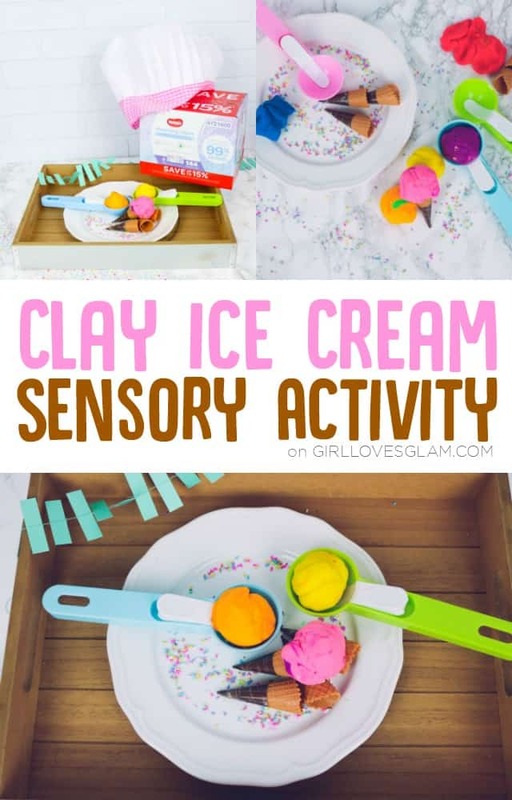 I love sensory activities and this clay ice cream sensory activity has been a big hit at our house! If you have been here for a while, you already know that we are huge Disney Junior fans. I am thrilled to have Disney Junior sponsoring this post today! As soon as it was announced that there would be a new show on Disney Junior, we were excited. We set our TV to record and we watched Puppy Dog Pals right when it was released. We were instantly hooked and have watched every episode since! 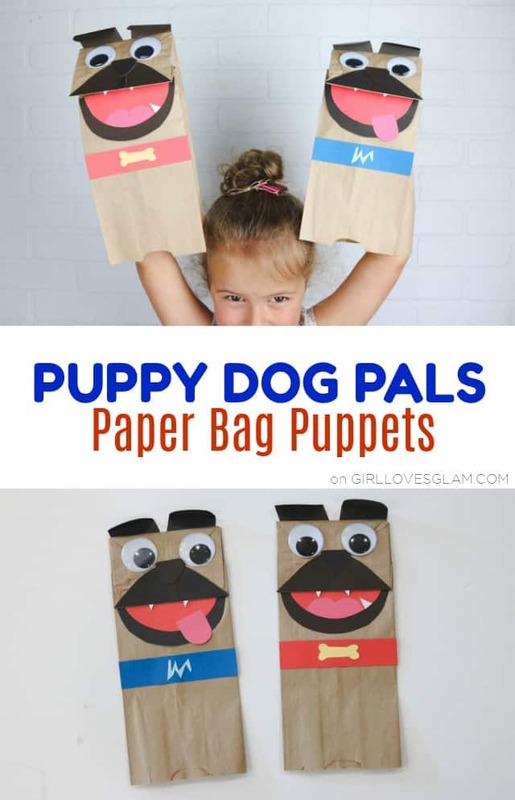 I have been trying to do fun activities this summer and thought it would be perfect to make fun paper bag puppets, inspired by our new favorite show! These Puppy Dog Pals puppets have been so fun to play with together and I even plan on bringing them for a long road trip we have coming up. When we were preparing to go to Disneyland two years ago, I realized that my daughter had never seen the Cars movie. Knowing that we would be spending time in Cars Land, I wanted to prepare her so that she would know what she was seeing at Cars Land. I had her watch the Cars movie and she fell in love instantly! She immediately wanted to watch Cars 2 and has been watching those two movies on repeat for the past 2 years. 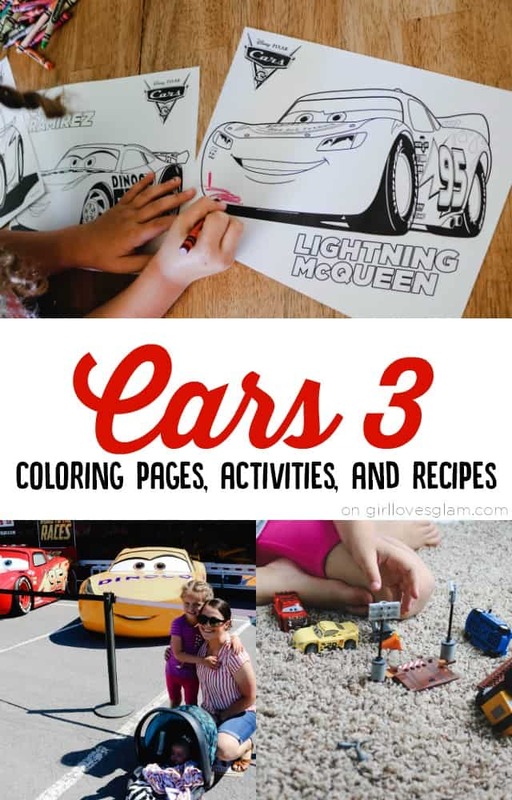 We were more than just a little excited when we learned about Cars 3! I will be the first to admit that I am not a huge camper. Since being married, we have camped annually at a family reunion and that has been about the extent of my camping adventures for the past eight years. 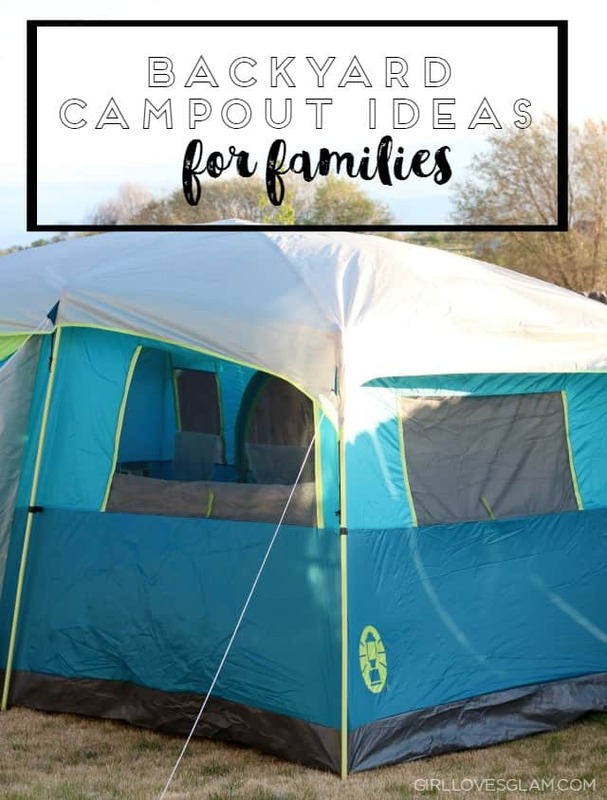 Last summer, we wanted to try camping in our backyard before family reunion came around so that our four year old could get used to the idea of sleeping in a tent. Family reunion was her first real camping experience and we wanted to be totally prepared for it. I have heard of people taking their camp trailers to camping locations close to their home for the first time each season as kind of a trial run for the year. I loved that idea! It is a great way to make sure you have everything you will need when the time comes to actually go camping. By now, you have probably noticed that we really love doing simple scavenger hunts around here! I think they are a great way to let toddlers and preschool aged children take a moment to really pay attention to the world around them. My daughter loves doing hunts with me, so I continue to make them for each season. It is another reason for us to go “hunting” together! These are perfect for preschool or joy school settings as well. 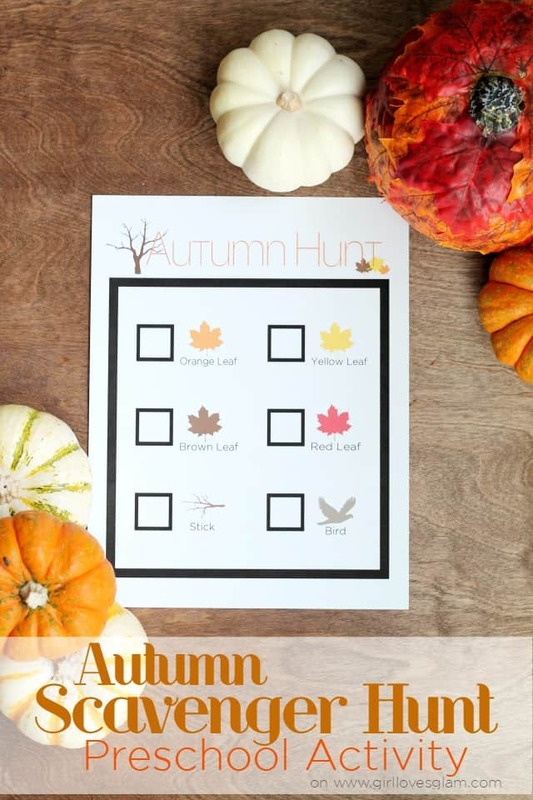 To add to the collection, now there is an Autumn Scavenger Hunt! I never really realized how much I love Halloween since I became an adult. I LOVE Halloween! Here is the funny part… I HATE being scared. I don’t love haunted houses and absolutely hate scary movies. That isn’t what I love about Halloween though. I love the changing seasons, the home decor that gets to come out, the costumes, and the fun little traditions that come along with Halloween. One thing that I absolutely love about the Halloween season are all of the fabulous Halloween ideas that show up on blogs. 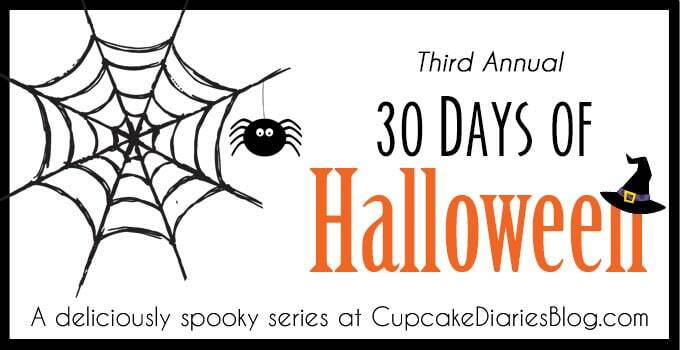 One of my favorite places to go for Halloween ideas is Cupcake Diaries. She does an awesome Halloween series each year and I am always blown away with the awesome ideas that people have each year! 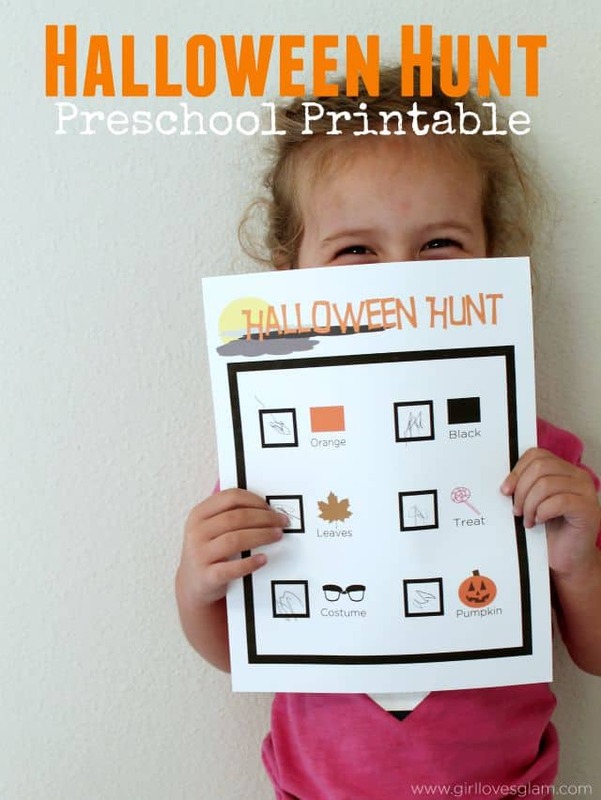 A Halloween Hunt Preschool Printable! Now that summer is officially upon us, kids seem to think they need to be busy all of the time! My daughter is 3 years old and even though she isn’t on a summer break from a normal school routine like a lot of kids are, she still seems to get the summer boredom. That is so hard on moms! I love to let her play outside, but sometimes it is too hot to play outside. I like to have a few backup activities that can be done inside on the days that are too hot to go outside. 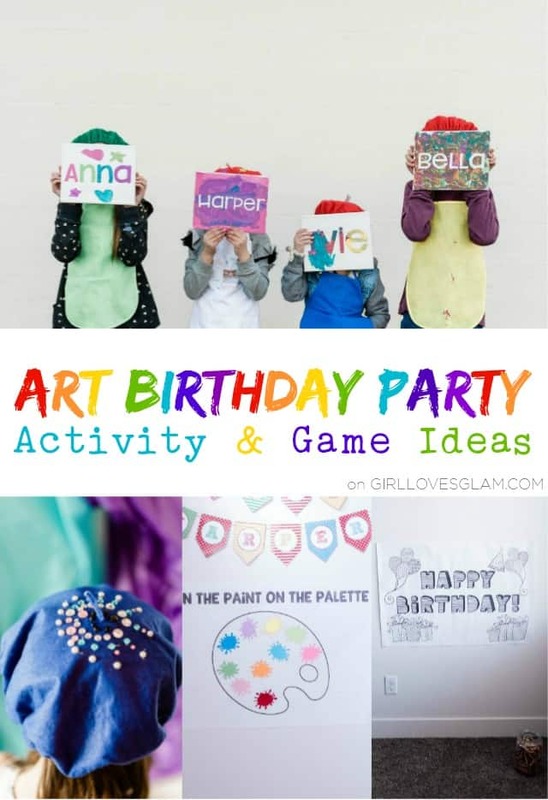 One of these activities is finger painting! I feel like finger painting is something that children of many ages can enjoy. It brings a whole new level of creativity for kids when they can get their hands dirty! 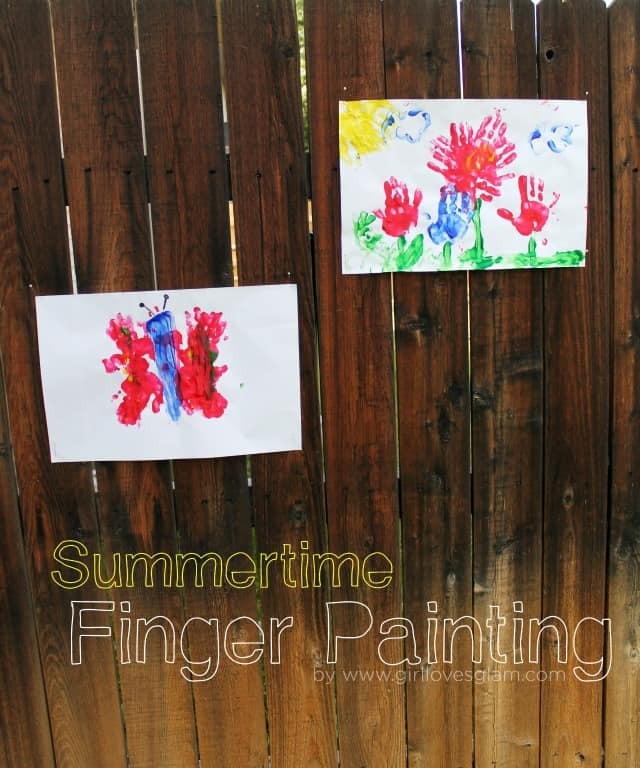 To stick with a summer theme, I came up with two different summer finger painting ideas that are pictures your kids can create. This post is sponsored by HP Instant Ink. All thoughts and opinions are my own. I remember when my family got our first printer. It was really big and we had to use the printer paper with the holes in the sides of it that were all connected together in order to use it. The thing I remember most about it was how loud it was! It was loud and it seemed to take forever to print anything in black and white. Printers have come a long way since then. I love having the ability to print in color, at my house, without fancy paper, and in seconds! Technology is a beautiful thing! The only thing that has kept me from printing a lot of the things I would like to is the ink. I hate going to the store to buy more ink! It is an unexpected expense that I seem to have to make a special trip to the store for. There have been numerous times that I have wanted to print something, but decided against it because it would use too much ink. Have you ever found yourself saying things that you know that your own mother said word for word? I remember my mom telling me I couldn’t print something because it would use too much ink. These exact words seem to escape from my lips every, single day with my daughter. Well, guess what? I will NEVER run out of ink again and it is a beautiful thing! HP Instant Ink is a program that HP created that you can sign up for and your printer can instantly tell HP when it is running low on ink. 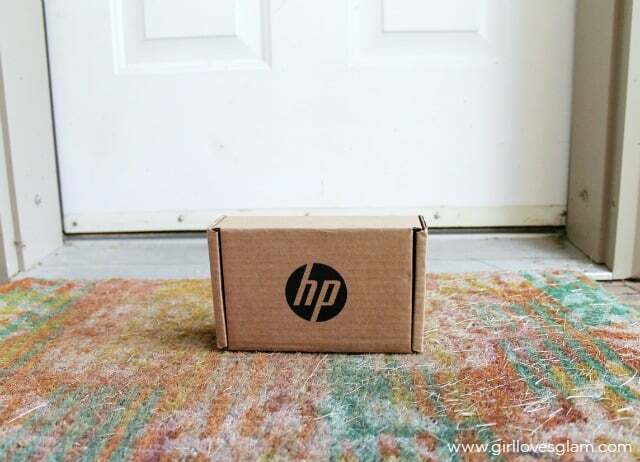 The ink shows up on your doorstep and you don’t ever even have to order the ink. It saves you up to 50% on ink and saves you a trip to the store! Watch the video all about our HP Instant Ink journey and how it will change everything for us now that we will never run out of ink. To celebrate the ability to print out whatever we want, I made a fun summer hunt preschool activity printable! I don’t have to tell my daughter that printing out activities would take too much ink anymore! 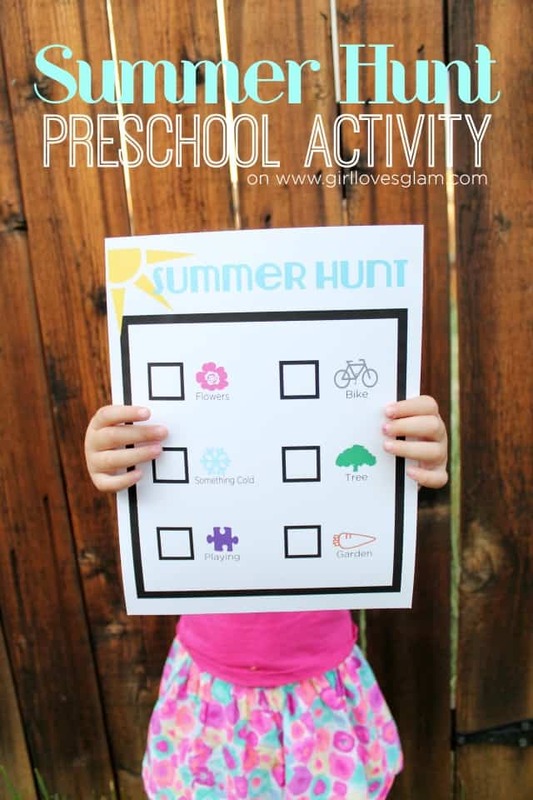 She has loved printing out her games that she plays online and I have loved printing off different preschool activities for us to do together, like this summer hunt. Last week we were freezing, getting huge amounts of rain. This week has been crazy hot! That is what the weather likes to do to us in Idaho. As soon as the sun comes out, we all want to be outside! We have the sweetest neighbor kids who like to come over and play with my daughter and I wanted to come up with some fun sidewalk chalk activities that they could all play together and that the parents could even get involved in! 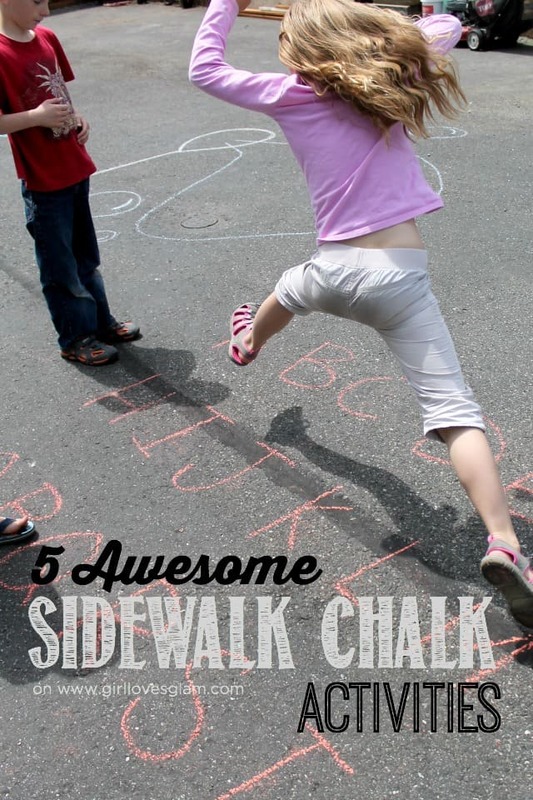 Here are 5 sidewalk chalk activities that will keep your family busy this summer!